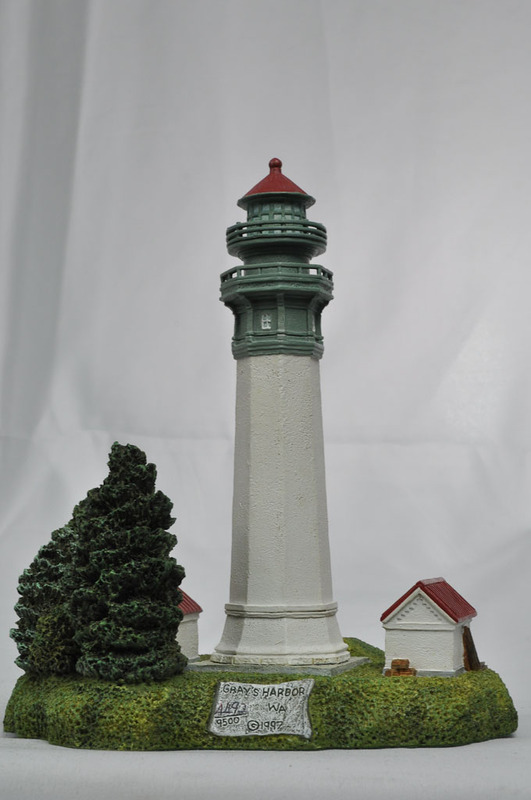 Lighthouses have faithfully guided mariners toward safe harbors for more than two thousand years. 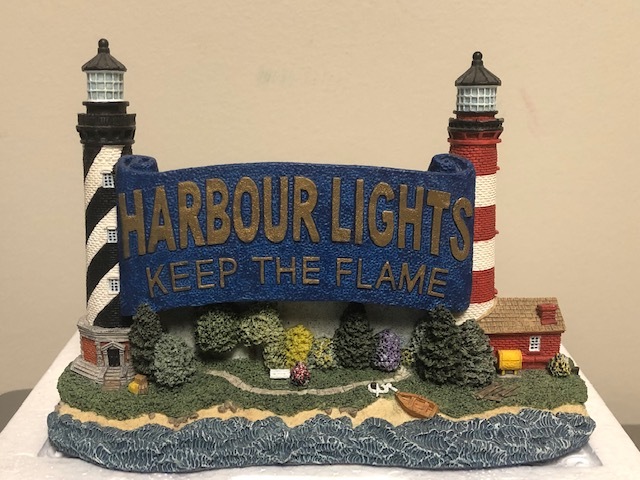 The comforting sight of a beacon on a dark night reminds us of all the lives saved by the men and women who faithfully kept the flame. 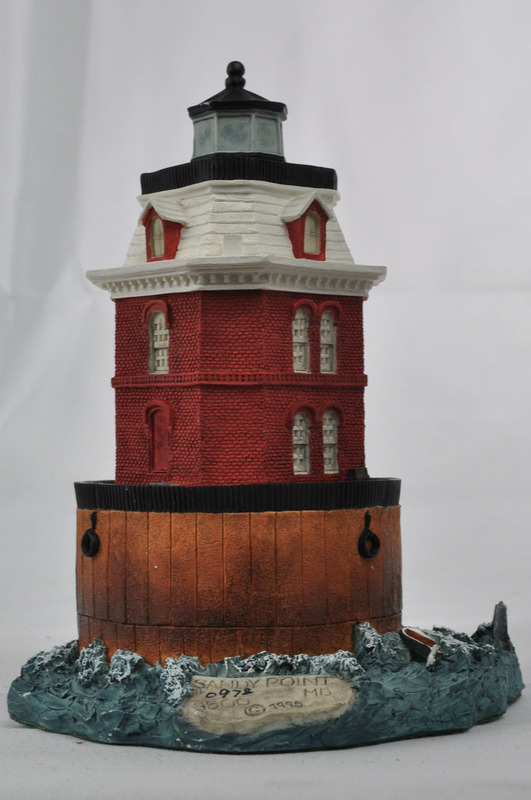 Theses heroic Lightkeepers mad the lighthouse more than just a tower; it became a symbol of safety. 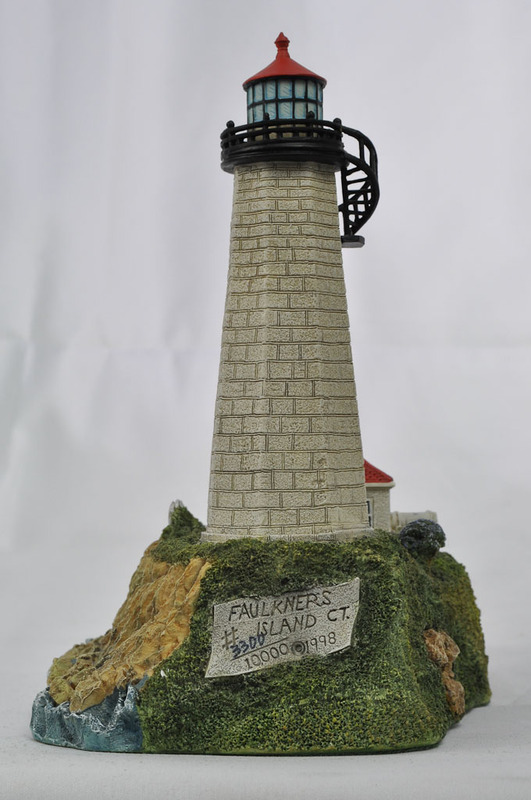 Both the physical demands and the extended, lonely posts made Lightkeepers some of the greatest heroes of all time. 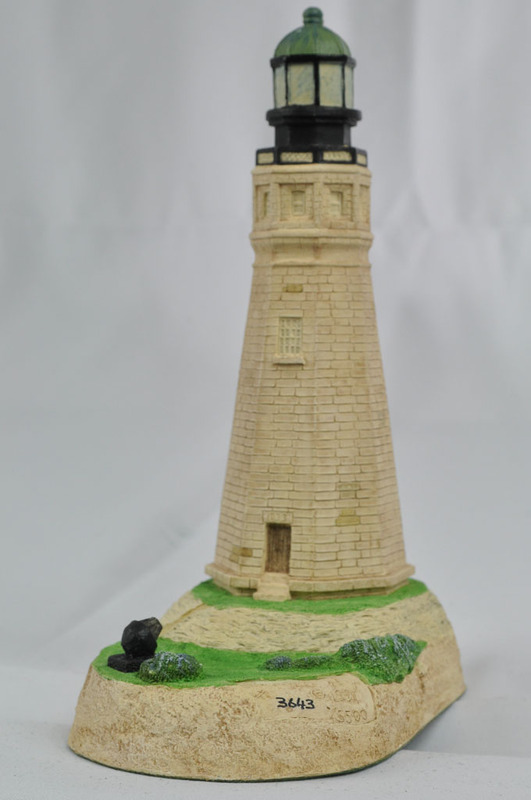 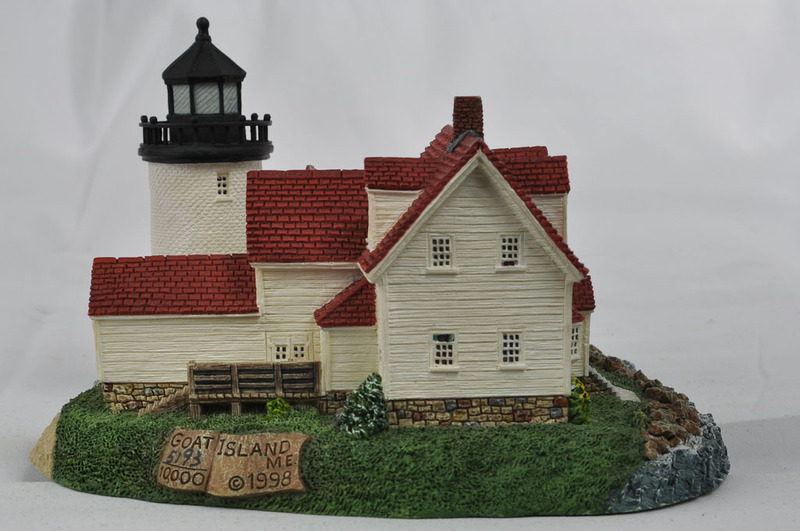 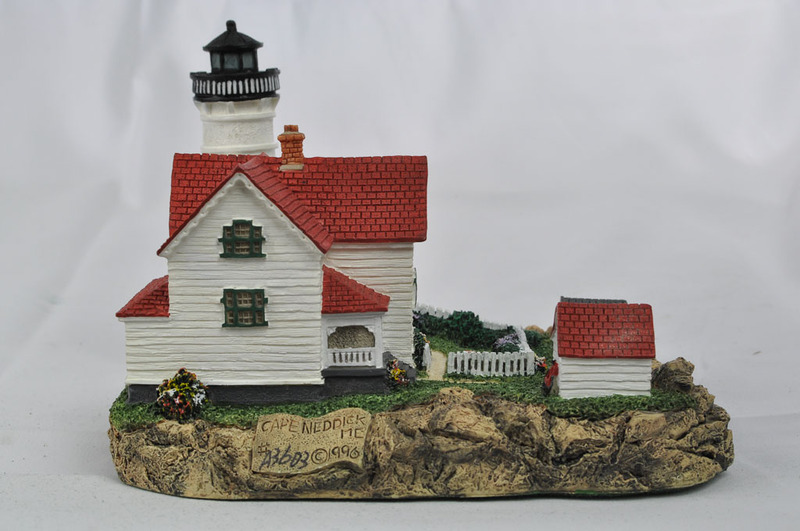 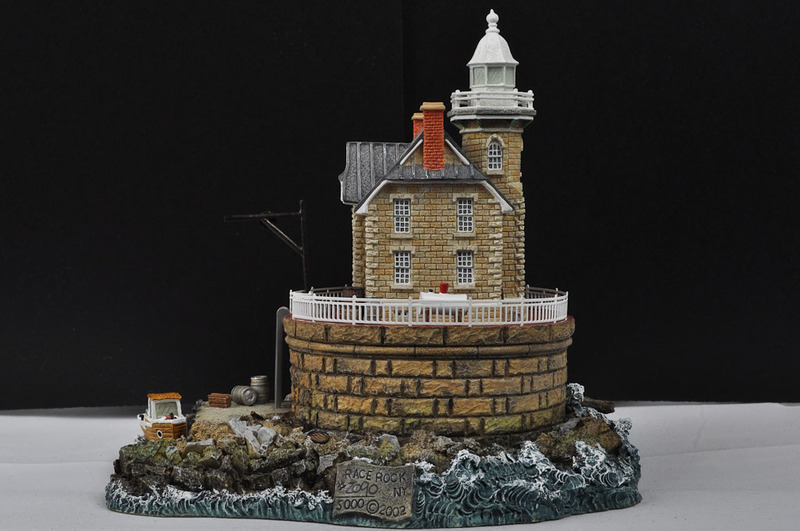 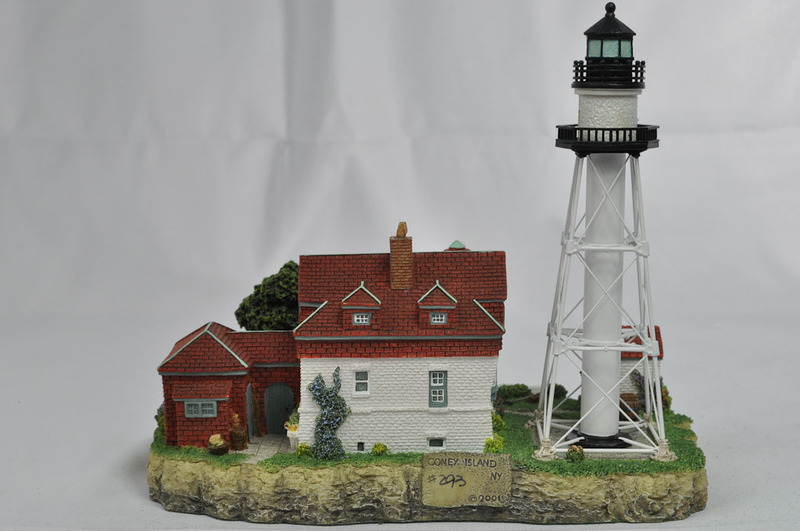 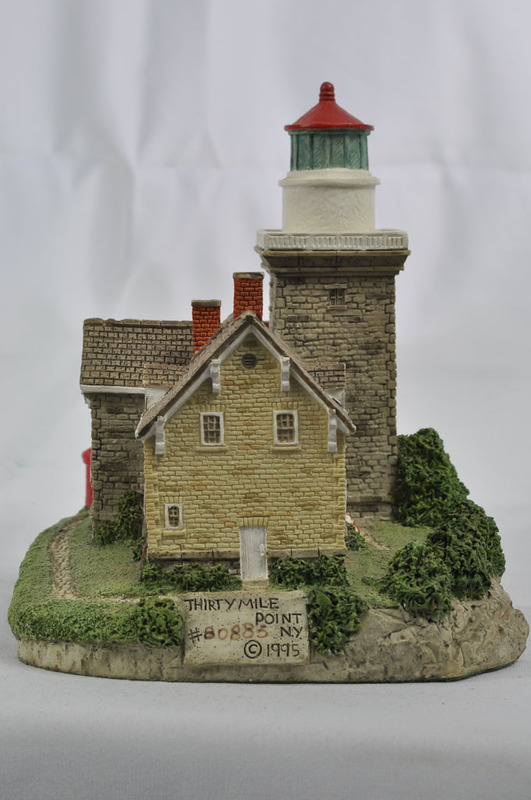 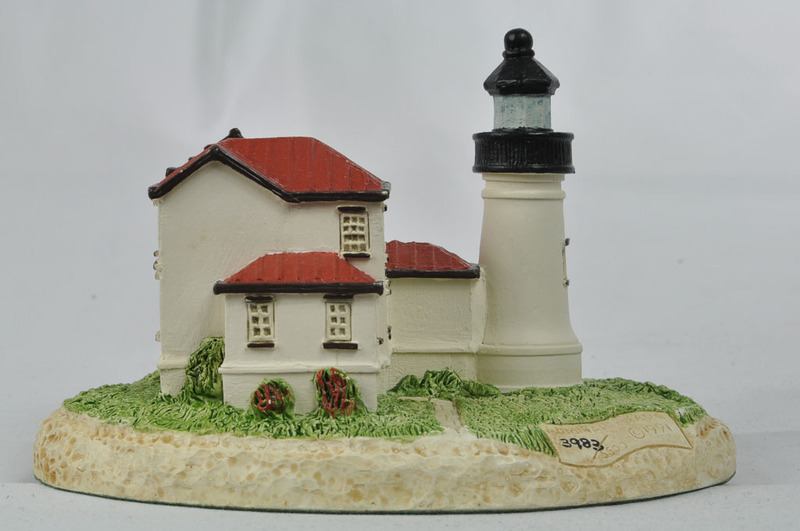 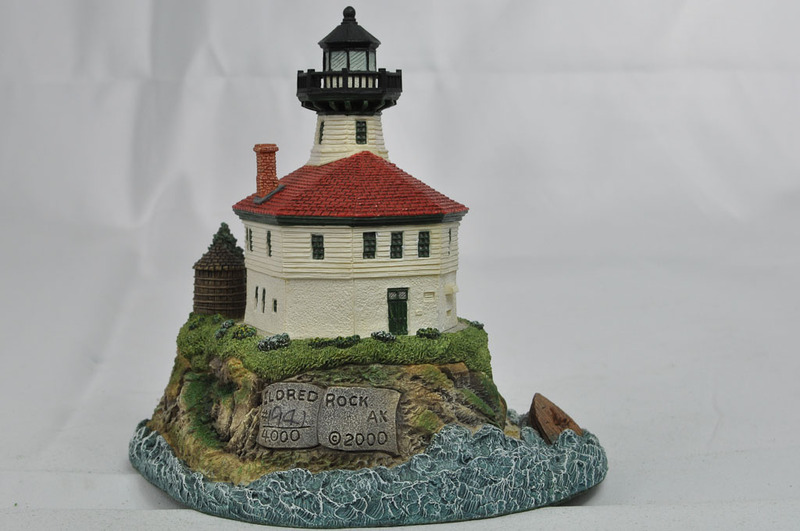 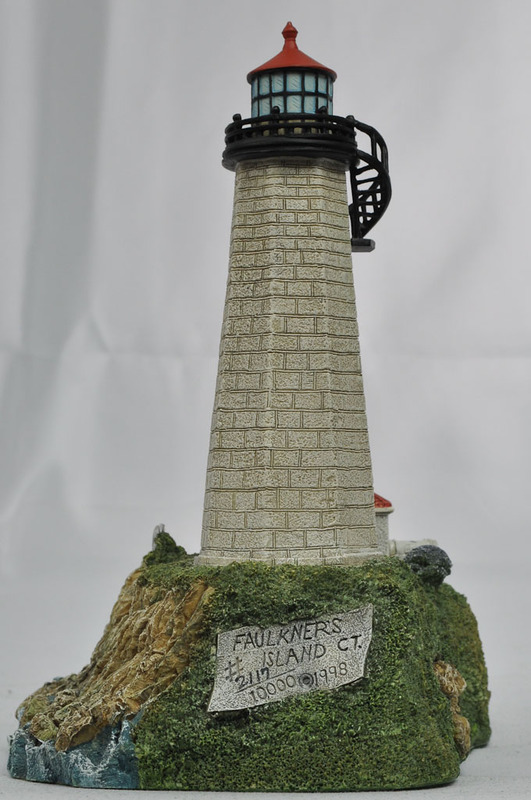 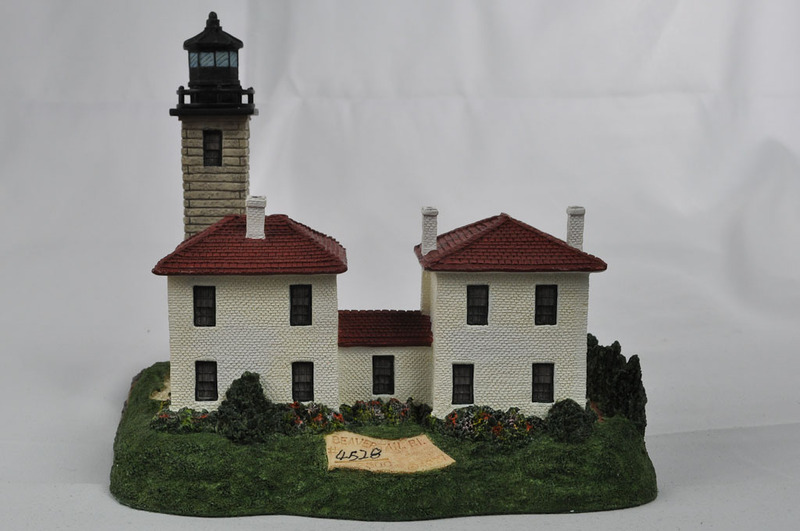 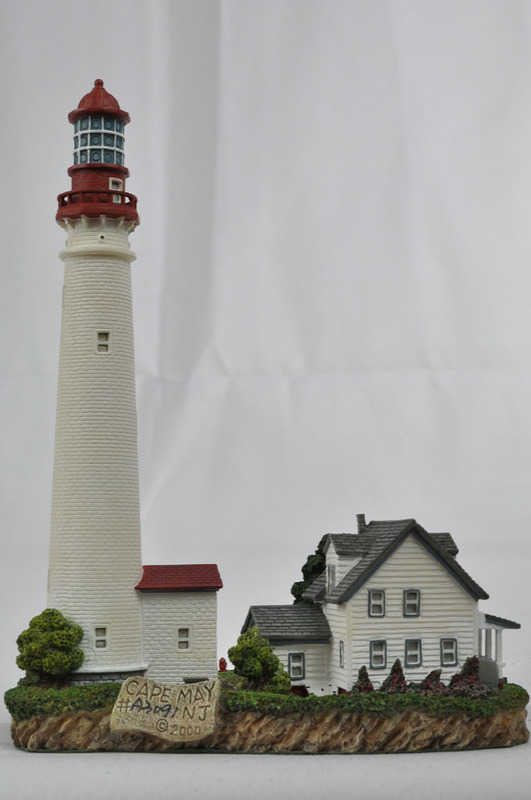 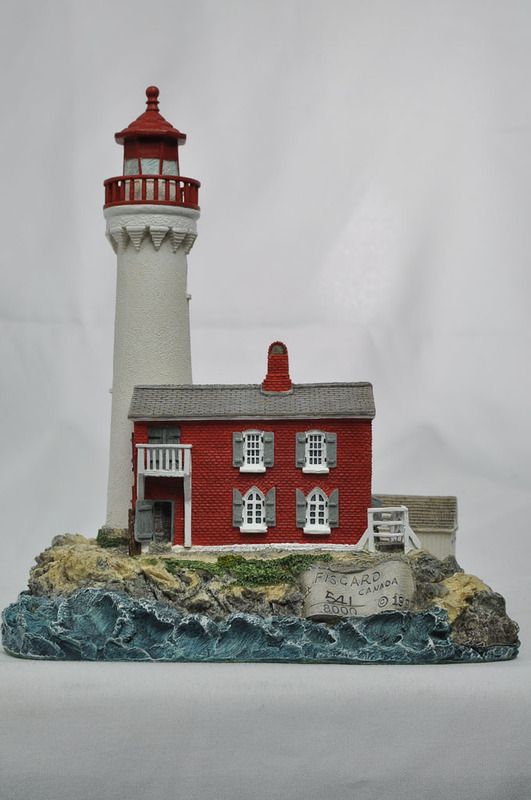 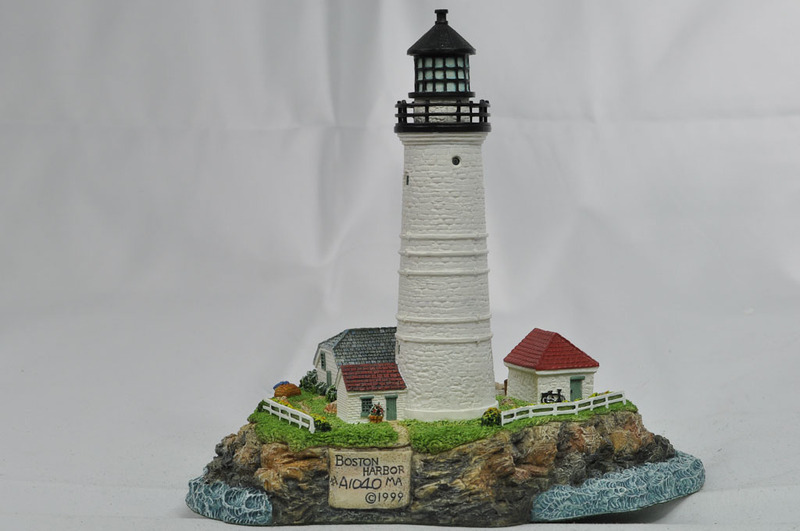 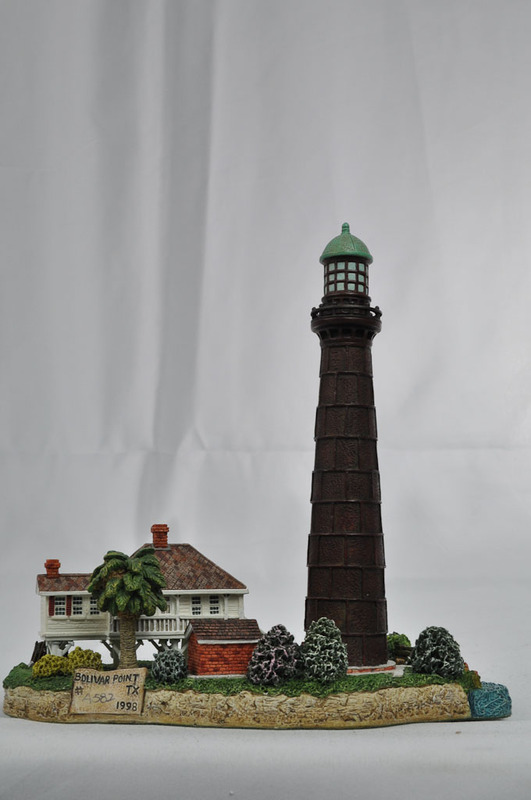 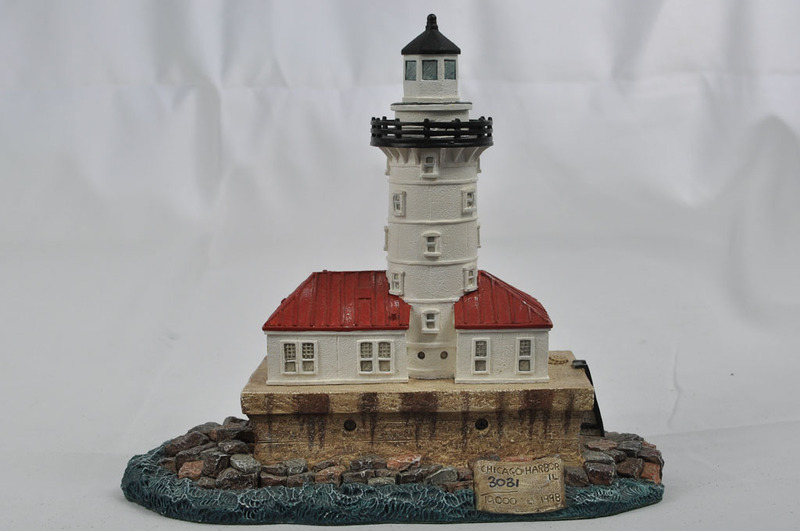 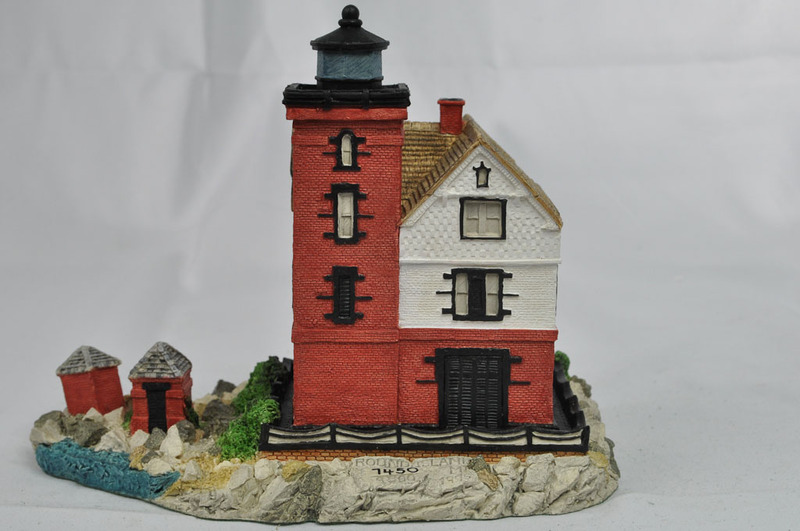 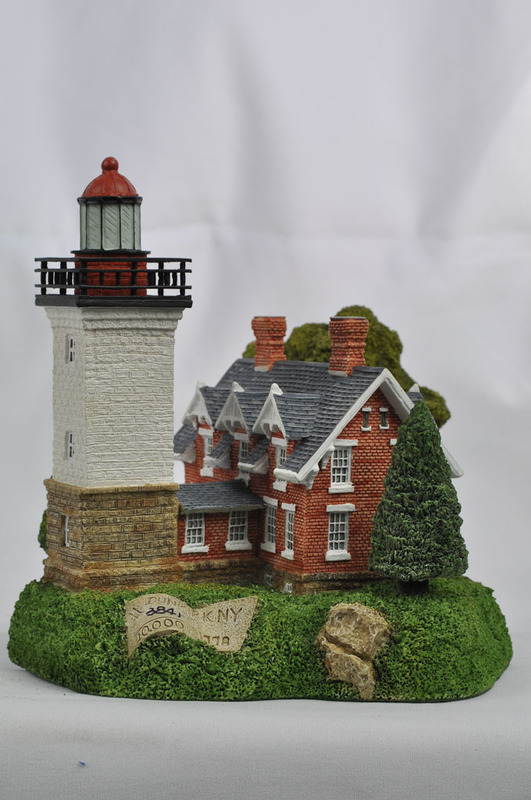 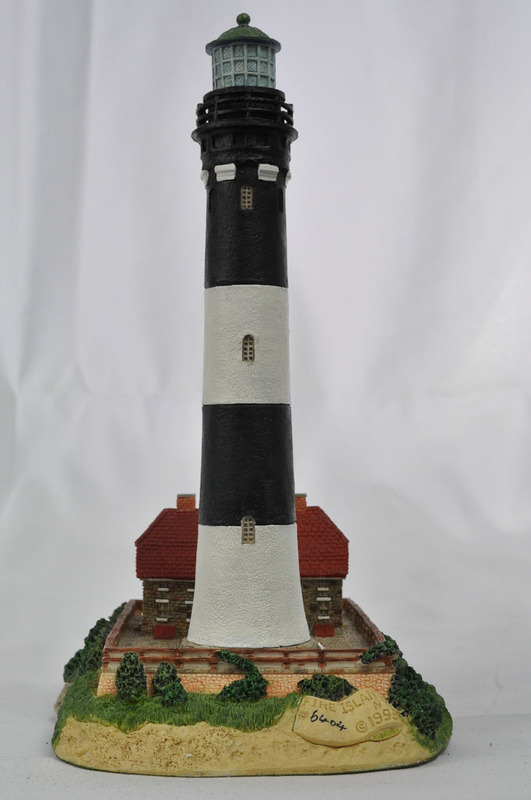 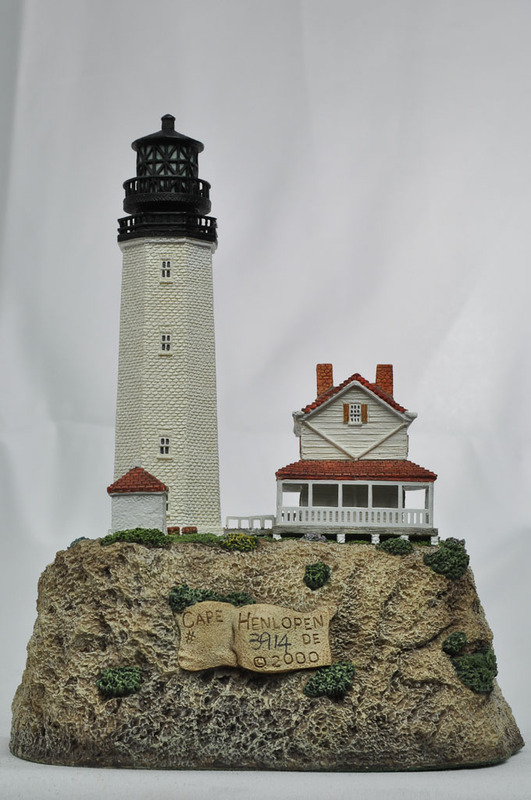 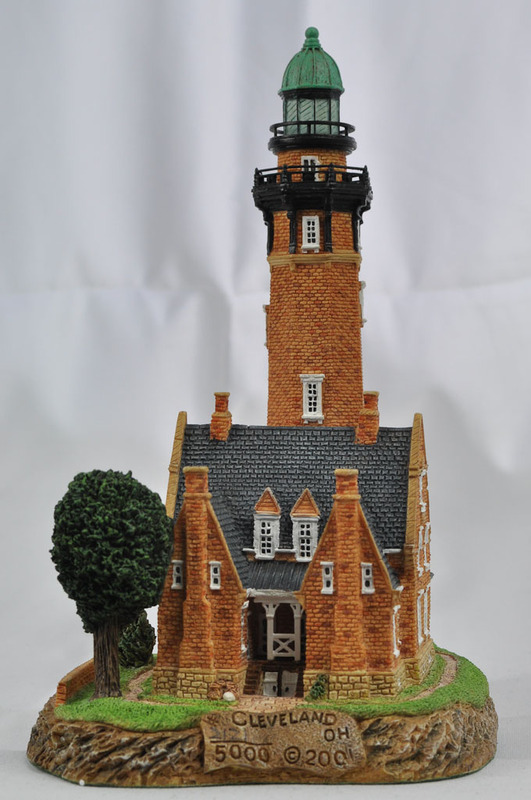 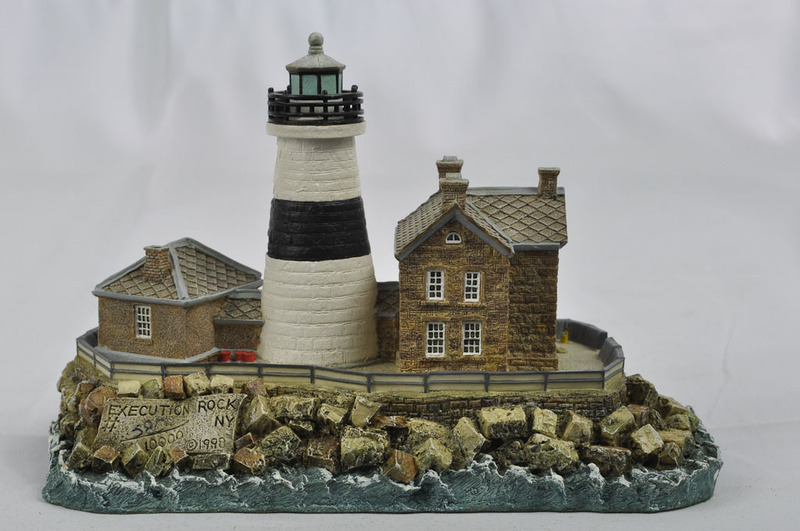 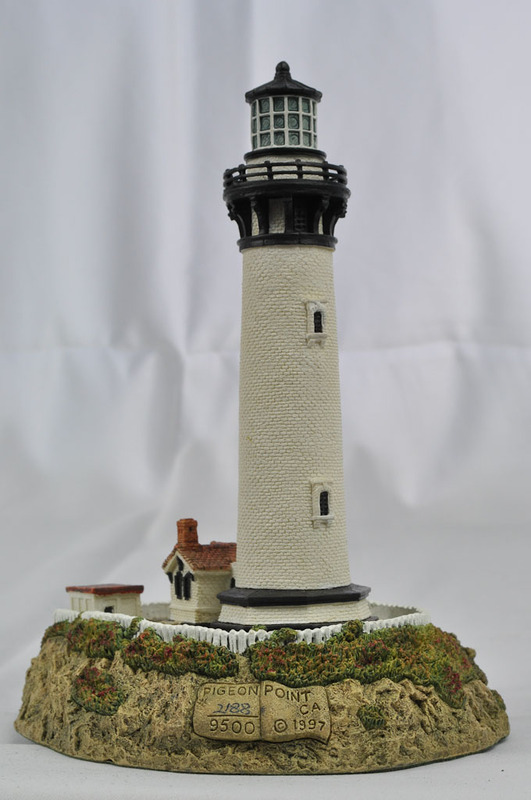 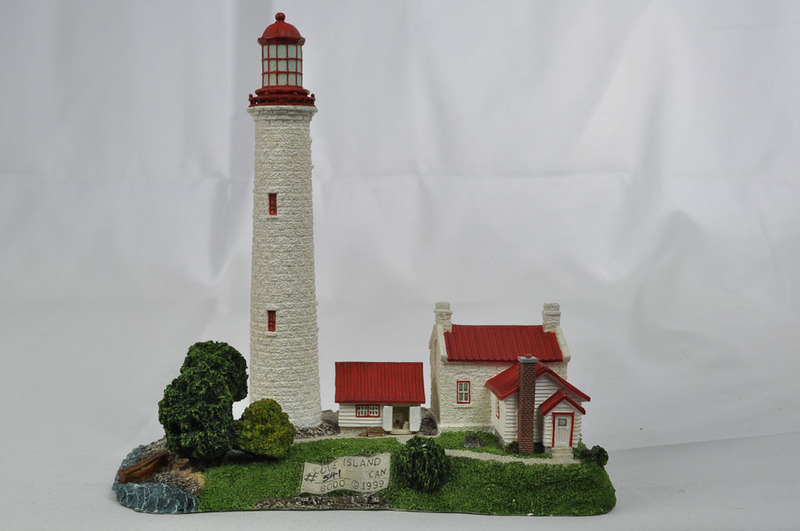 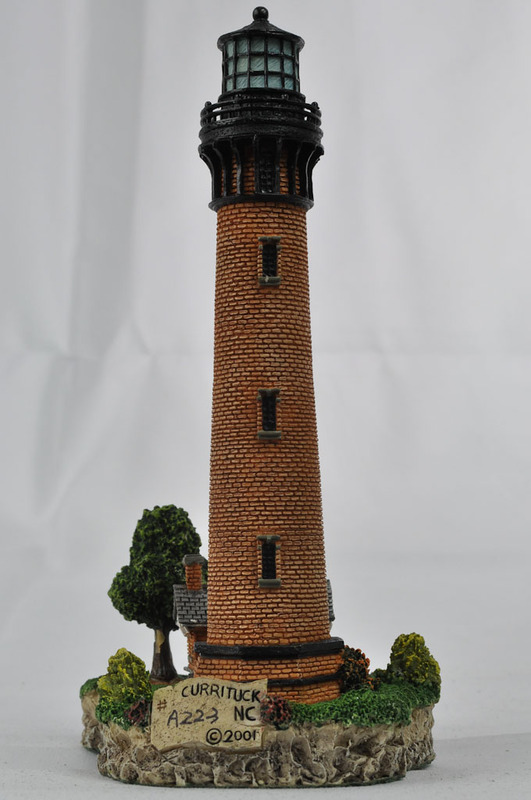 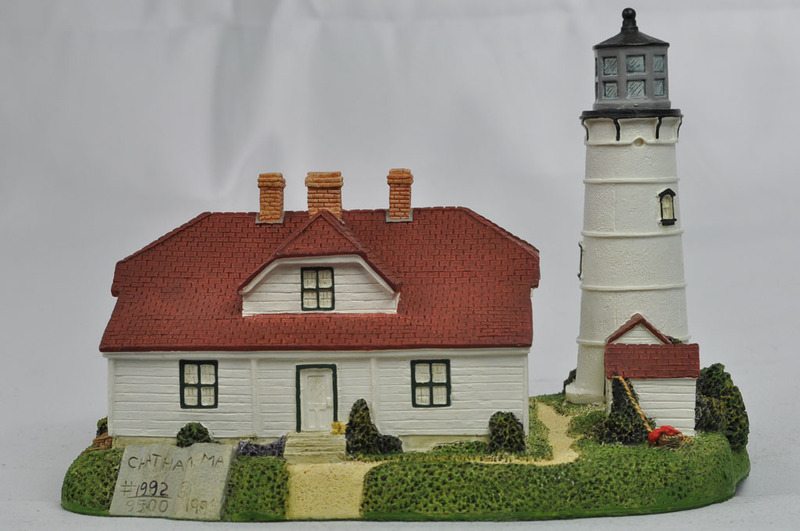 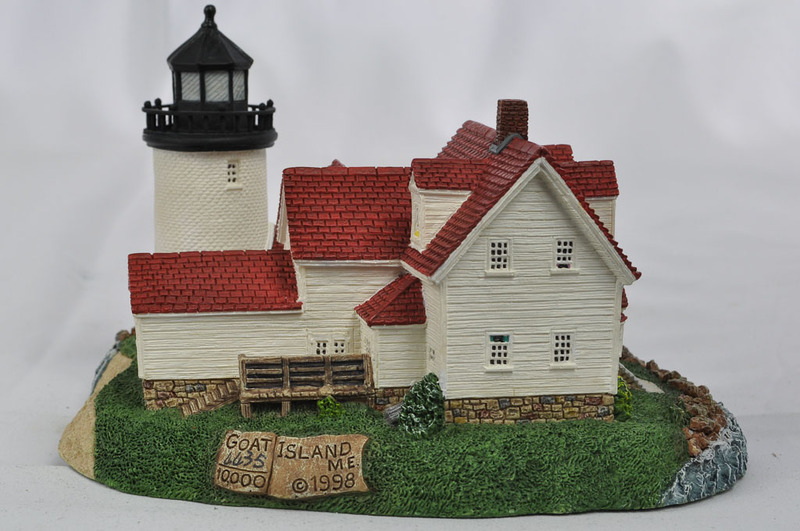 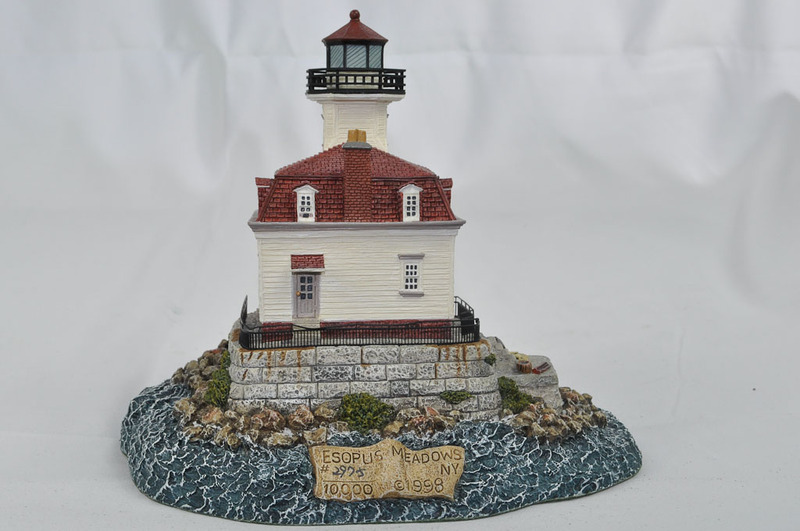 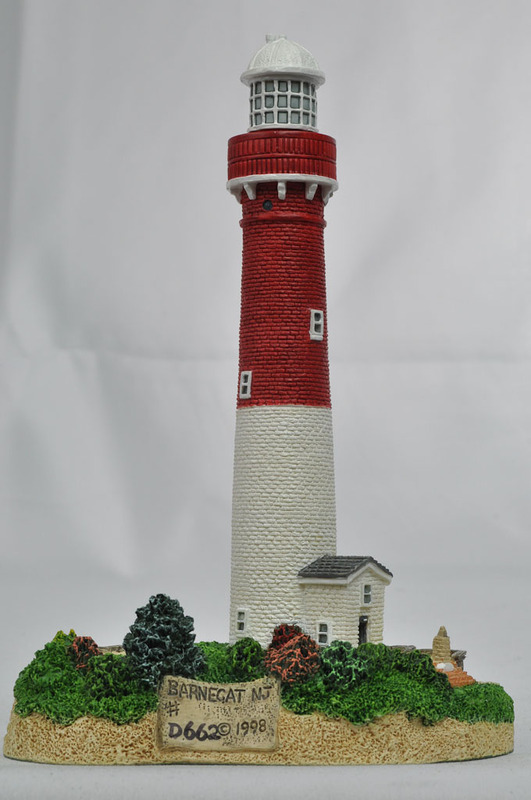 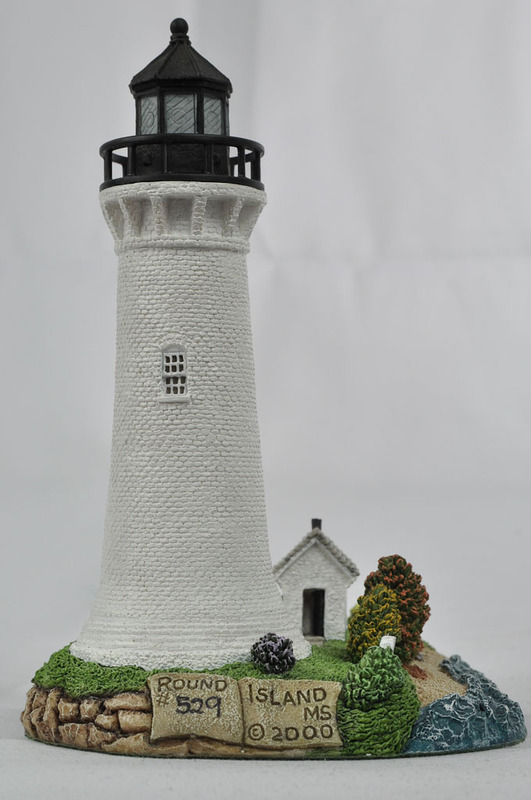 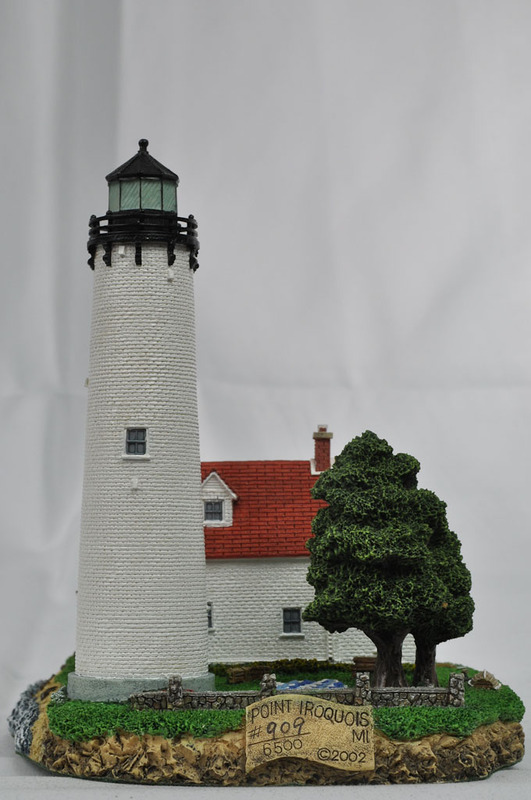 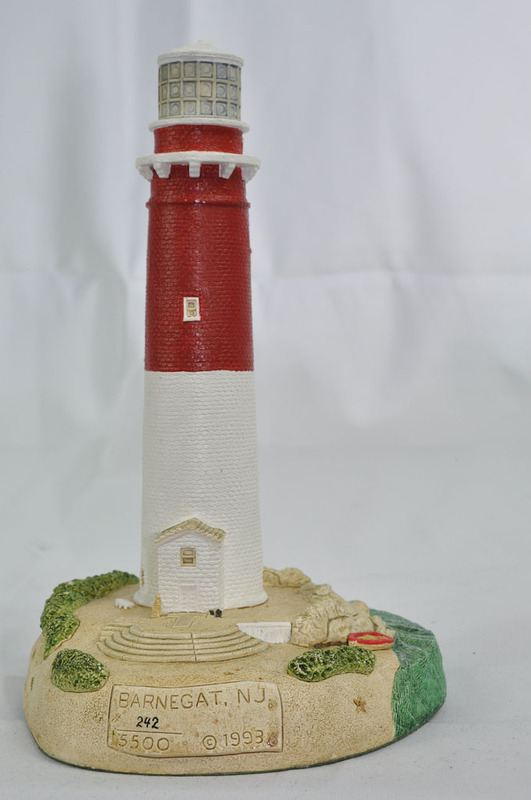 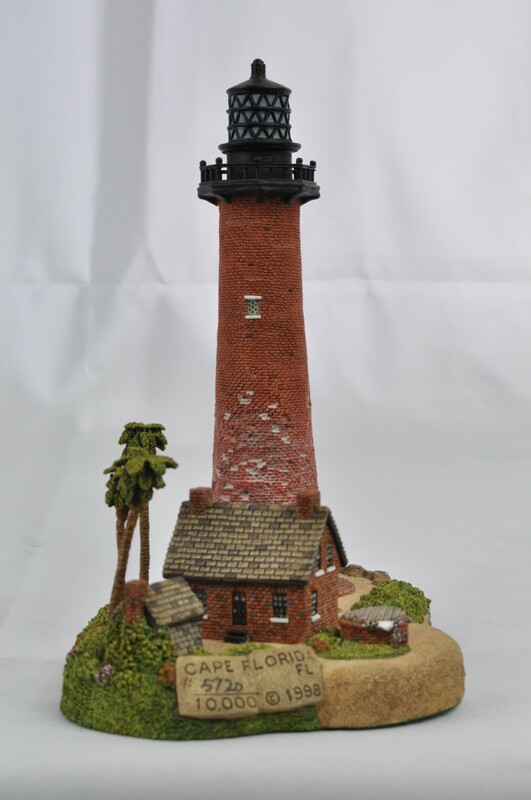 Harbour Lights was founded in 1991 to honor our nation’s historic light stations. 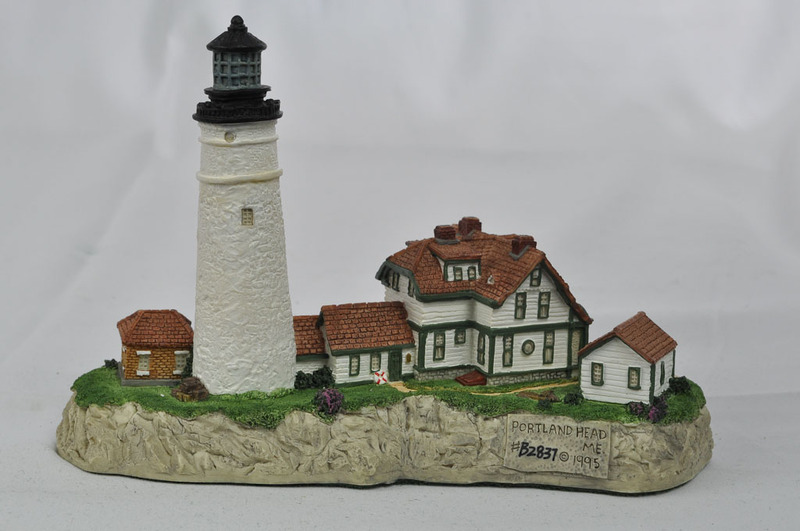 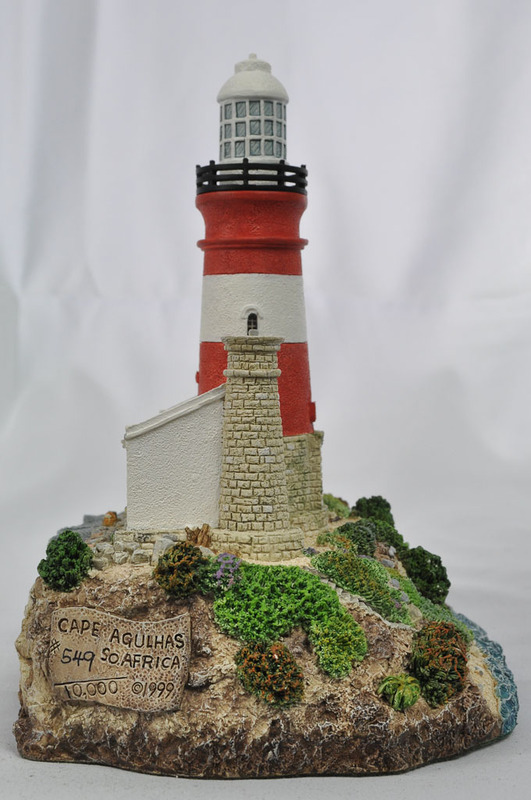 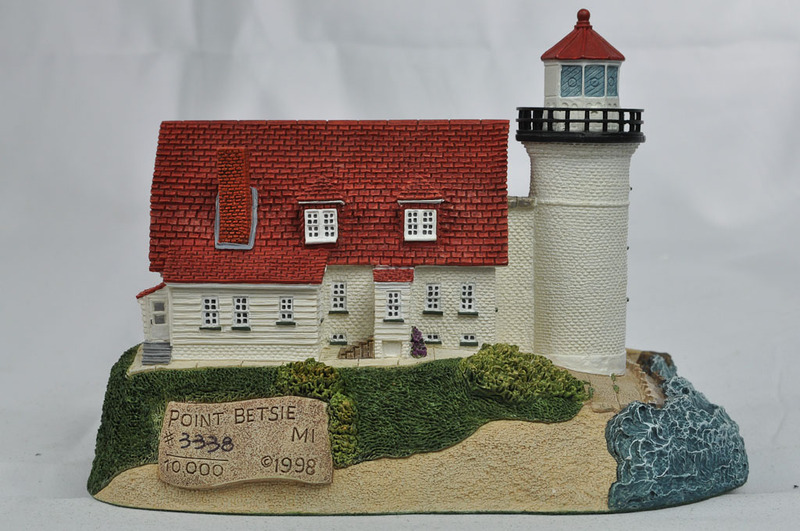 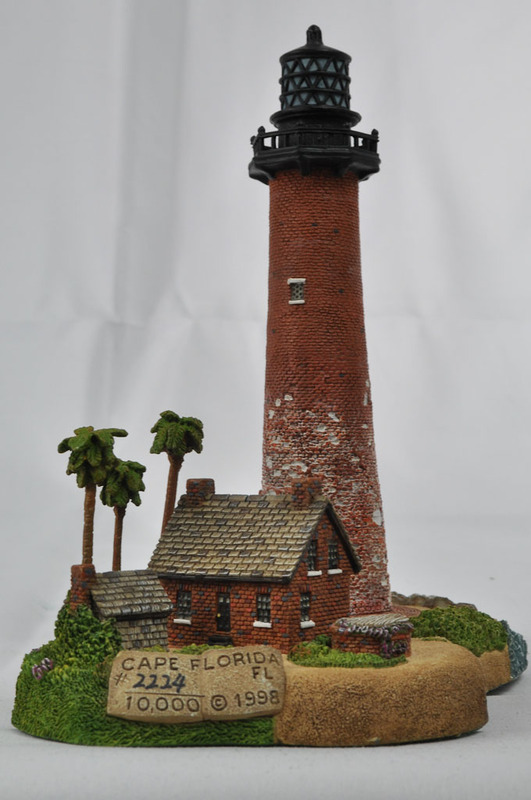 These authentic, limited and open edition replicas commemorate historic lighthouses from coast to coast and around the world. 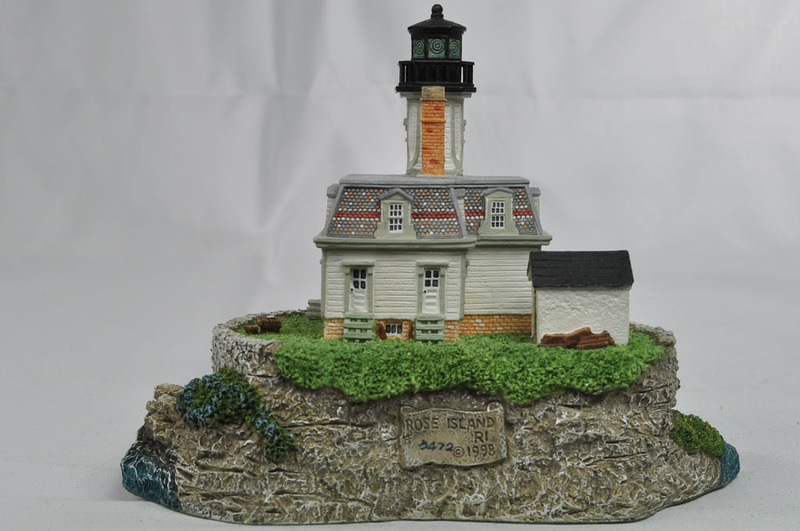 Each sculpture is individually hand-painted, hand-numbered, handsomely gift-boxed, and comes complete with its own history and certificate of authenticity. 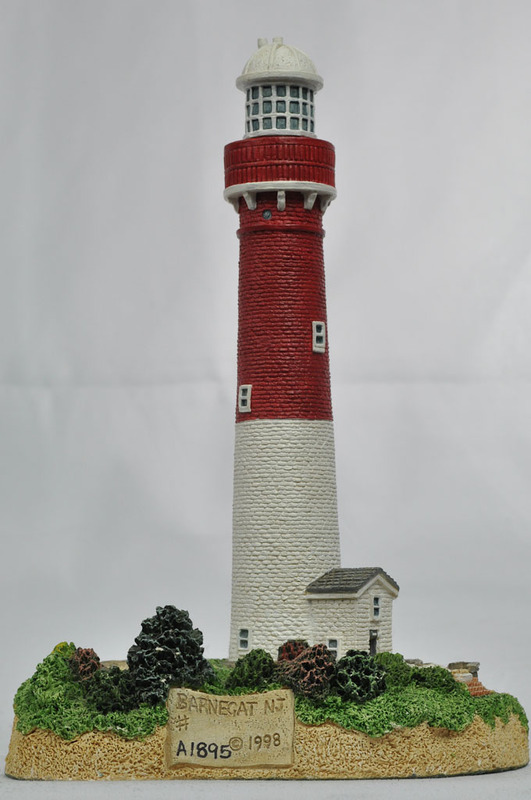 Join us as we commemorate the striking beauty and the fascinating history of our magnificent sentinels and remember the personal sacrifices made by the brave souls who tended the lights.